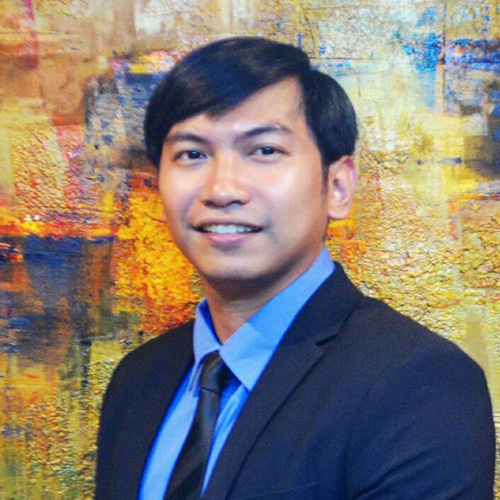 Nico is currently engaged in handling Labor cases and Corporate housekeeping for the firm. Nico obtained his Bachelor of Laws degree from Lyceum of the Philippines Univeristy where he graduated as Class Valedictorian. He was admitted to the Philippine Bar the following year. Prior to joining the firm, he was a Junior Associate in a law firm where he handled civil, criminal and administrative cases with special concentration in family-related issues.